Photographs are the most convenient way to save the memories for a lifetime. Previously, people used to make portraits and paintings of person and occasion to preserve the moments. However, it is a costly and time taking affair with the need to maintain and care for the long run. Photographs are new and inexpensive solutions for the same. With smartphones today, it has become so easy to capture the precious moments. Picture frames can offer you the best solution to let these memories be in front of you all the time. 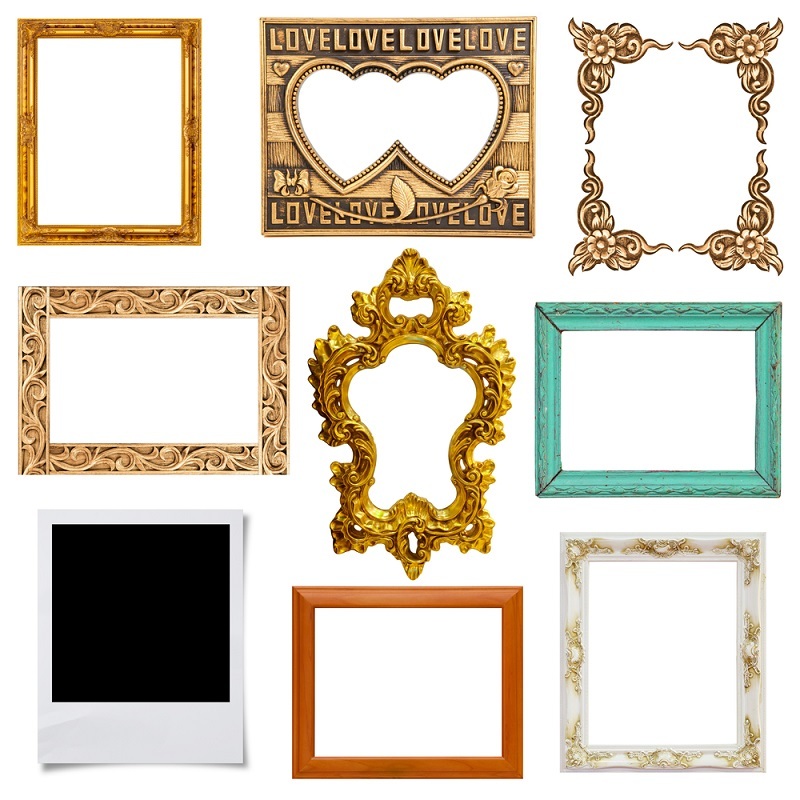 You can get photo frames that can suit your taste and requirement. You can choose from metal, wooden, and glass as frames in original or other colors. It is possible to customize them like engraved photo frames for special occasions like Wedding, Birthdays, Mother’s Day, anniversaries, etc. When you are planning to gift someone close, you can always consider making engraved photo frames. Presenting a picture frame, to the people you love in itself is a brilliant idea but when you get it engraved, it makes it more special. Memories of the occasion will live forever when you gift this unique and wonderful thing to family or friend. You can have a silver frame or wooden frame or even glass frame engraved with something beautiful along with the picture. You can choose to put the photo and engrave the story around it. So that, it will stay with you forever. With technology, it has become possible to engrave the pictures right on the frame. You can put the photo, as well as quotation over the body of wooden or glass frame. The engraved photo frames can be ordered online or can be done at some digital photo studio. It is possible to order the unique engraved picture frame from digital photo studios or any gift shops. Nevertheless, ordering online can be convenient for many, which one can do by sitting at one place. It saves your time and energy, as you don’t have to go out to place the order and collect the item. The wood or metal like silver are engraved with any pattern, lines, or even the photos as per your needs. The metal or wood engraving has been a work of art done from centuries now. Previously, artists used to do everything with hand and simple tools. Today, with laser cutting tools and many other advance equipment, it has become easy to engrave things on the wood or metal. The technology has made it possible to engrave directly the pictures on the different frames to create beautiful gifting items. The first thing you need to do is to select the picture that you want to frame and decide the material that is to be engraved. The next is to choose the size of plaque or frame that you want to create for the gift. There are layouts of frames like landscape or portrait that you need for the picture to be framed. The next thing to do is to take actual measurement of the photo that you need to engrave and the board that will act as the frame. You need to cut the mounting board over which you want to place the picture. If you want the picture to be engraved then you need to put the picture in the engraving laser machine to do so. If you want to engrave the frame then write the text to engrave on the equipment. Assemble the picture and engraved picture frame to create the desired photo frame you were seeking. Thus, you can make engraved photo frames to save memories forever. Previous articleWhat Can We Learn From Wonder Woman?